The classic car market has boomed in recent years. With the increase in demand, comes a vast increase in price and therefore a higher risk of theft. This phenomenon isn't limited to the high end classics that you would expect such as Ferrari's, but it's also highly prevalent in the "modern classic" market of Fords and Jaguars and other beloved cars from the 70s and 80s. Owners of these cars are turning to companies like Trackerfit to fit discreet GPS car trackers to their beloved vehicles to ensure that they don't vanish completely. 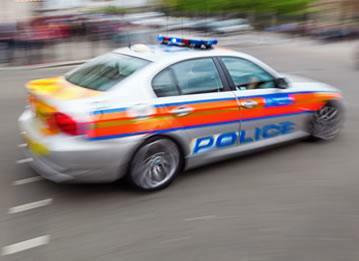 A recent government report found that cars built in the 1980s were far more likely to be stolen by thieves than a modern car, anything built after the year 2000. 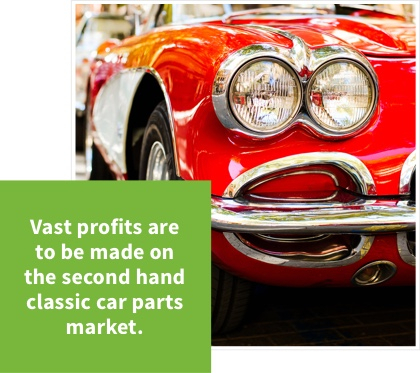 The reason criminals target these cars is not simply to sell the car on whole, but because of the vast profits to be made on the second hand parts market. This is also a far more subtle way for thieves to make money, as the second hand parts market is not nearly as closely monitored by law enforcement agencies. With demand for these classic cars and their parts booming, owners have found that criminals are able to bypass most of the well known anti-theft devices with ease. This is now leading to many owners installing car trackers as a post theft solution to increase the chances of vehicle recovery. The financial and emotional implications of losing a classic car to theft can be massive. No amount of reimbursement from insurance companies can make up for the many hours an owner has spent fixing up and driving their unique retro runabout. 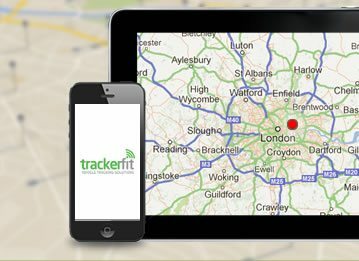 All of Trackerfit's GPS trackers are easy to install to make your life easier and they are virtually undetectable by criminals. 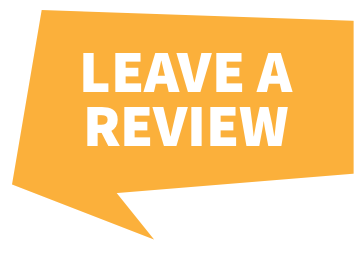 If the worst does happen to your car, your car will be tracked remotely by Trackerfit and we will liaise with the police to get your car returned as soon as possible. 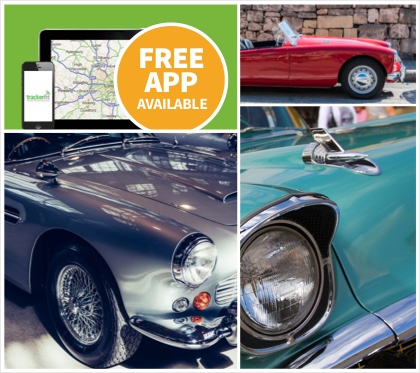 While keeping period features is imperative to any classic car owner, installing a modern touch in GPS is vital for your vehicle's security. 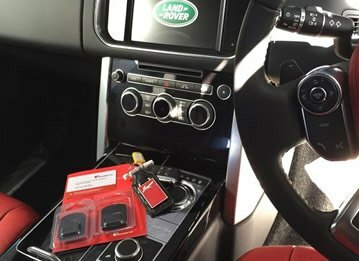 As criminals find ways to bypass traditional methods with more and more ease, installing fool proof security measures such as GPS trackers is the best way to ensure you get your vehicle back in one piece and as quickly as possible. 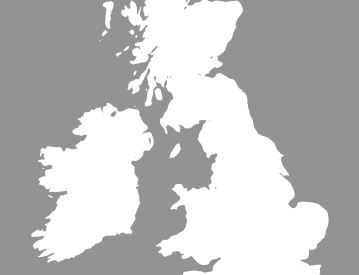 For more information on our range of car trackers, or for expert advice on which car tracker is right for you, call us today on 0800 7565100.